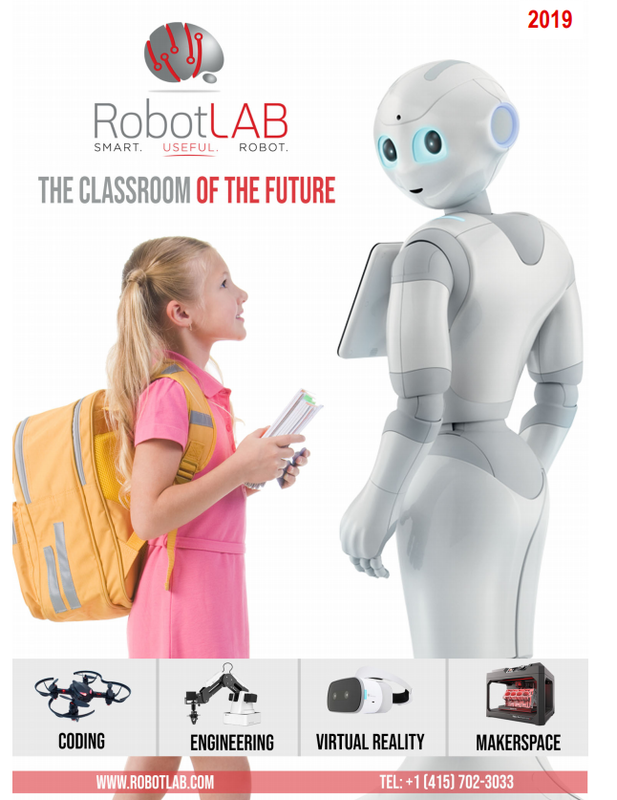 Request your free printed RobotLAB Catalog 2019. Inside you'll find our labs designed to immerse students in STEM/STEAM and Coding principles and connect their learning to the real word. Please submit the form to request your printed version of the RobotLAB Catalog.